We can provide qualified products to you. 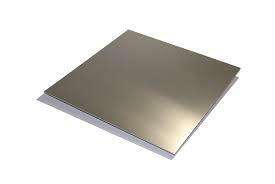 In addition,we have various series of Aluminum Sheet from 1050 - 8011. 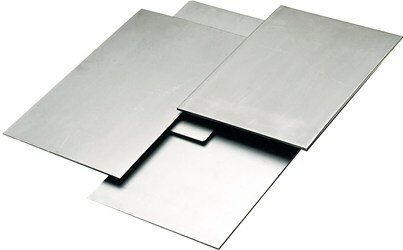 We have what you’re looking for in Aluminum Sheet. If you need Aluminum Sheet such as 3003 Sheet, 5052 Sheet and 6061 Sheet, we’ve got you covered,we can provide qualified products to you. Should you require further information about aluminum sheet /plate within our catalogue then please do not hesitate to contact us. 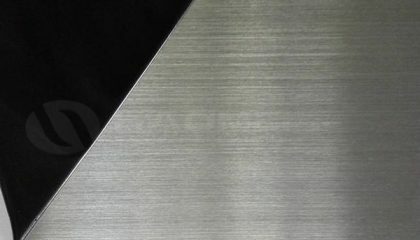 6061 T6 Aluminum Sheet is an aluminum sheet product that is very versatile and has a wide range of applications. 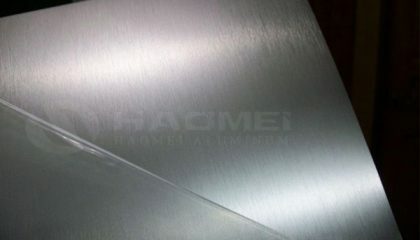 6061 Aluminum sheet is made from one of the most widely used heat treatable aluminum alloys. This sheet has excellent corrosion resistance, good workability and good machinability. 6061 sheet applications include a wide variety of products from medical assemblies, aircraft construction to structural components. 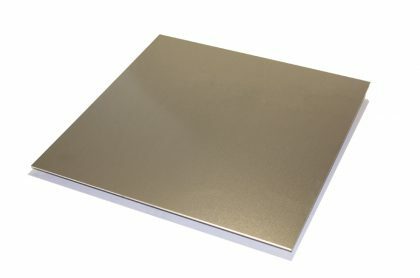 Aluminum Treadplate is commonly known as Diamondplate. It is strong, lightweight and is used to provide protection and traction on high traffic areas. 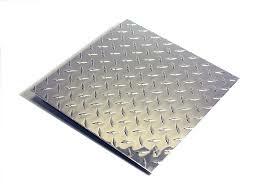 3003 Aluminum Tread Brite Plate has a raised pattern, which gives it its ‘diamond plate’ nickname. Welcome friends from all over the world. We are always here waiting for your consultation. It is produced by using abrasive paper repeatedly to scrape lines on aluminum sheet. The main technological process can be divided into three pats: degrease,sander and washing. 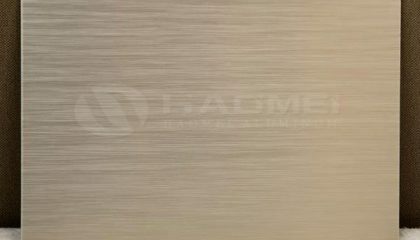 In the process of scraping lines of aluminum sheet,the special skin membrane technology after anodization can make the aluminum sheet surface generated a epithelial layer contained the metal elements,each tiny silk mark is visible,it makes the metal radiant fine-hair gloss. Place the aluminum sheet placed in the corresponding electrolyte (such as sulfuric acid, chromic acid, oxalic acid, etc.) as anode, electrolysis the aluminum sheet in the effect of certain conditions and impressed current,then it is the oxidized aluminum sheet. Anodic aluminum is oxidized to form aluminum oxide thin layer on the surface, the thickness is 5 ~ 20 microns, hard anodic oxidation film can be 60 to 200 microns. Namely it is the aluminum sheet with printed pattern on the back and thickness of 025 or 03 millimetre. It refers to the aluminum sheet processed by rolling, polishing and other methods to make its surface appear like a mirror. It is a kind of aluminum product which form a variety of decorative pattern on the surface after rolling process on the basis of the aluminum sheet, it is widely used, mainly in packing, building, curtain wall, etc. 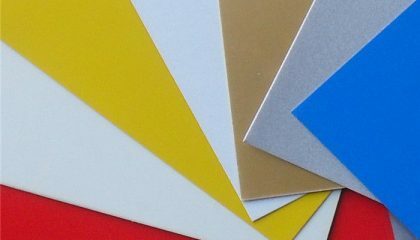 Color coated aluminum sheet has advantages as light weight, beautiful appearance and good anti-corrosion performance, and can be directly processed, save energy and prevent pollution.